Make massage a regular part of your well-being routine! 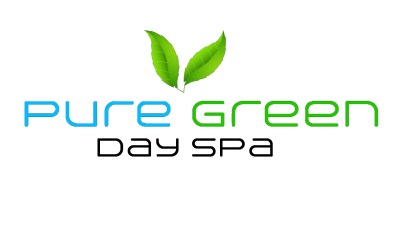 Soothe your body and mind with an extraordinary massage at the Pure Green Day Spa. Combination of Deep Tissue Massage and Swedish Massage follow by Hot Stone Massage. It is customized for individual need. Just relax and let go as you leave all your stresses behind. Emphasizing to relax the entire body with slow & gentle Swedish technique. When you inhale essential oil, it affect heart rate, stress level, blood pressure, breathing, memory, digestion, and the immune system. It helps to stimulate muscles, improve circulation and relieve the stress and minds. Deep tissue massage that focuses primarily on the deeper layers of muscles and the fascia. which is why this particular massage is oftentimes recommended for people who are comfortable with a slightly more intense touch. Deep tissue massage offers stress relief, eases pain, makes movement easier. It also help lower heart rate and blood pressure. It is an ancient form of alternative medicine in which a therapist puts special cups on your skin for a few minutes to create suction. People get it for many purposes, including to help with pain relief, inflammation, blood flow, relaxation and well-being. It is type of deep tissue massage but rather than the mussles being pressed down they are pulled up. Find relief and relaxation during all stages of your pregnancy with one of our highly trained pregnancy massage therapists. Massage during pregnancy is gentle and nurturing way to alleviate the discomfort associated with this joyful, yet physically challenging time in a woman’s life. Receiving massage during pregnancy promotes health and well-being for you and your baby. 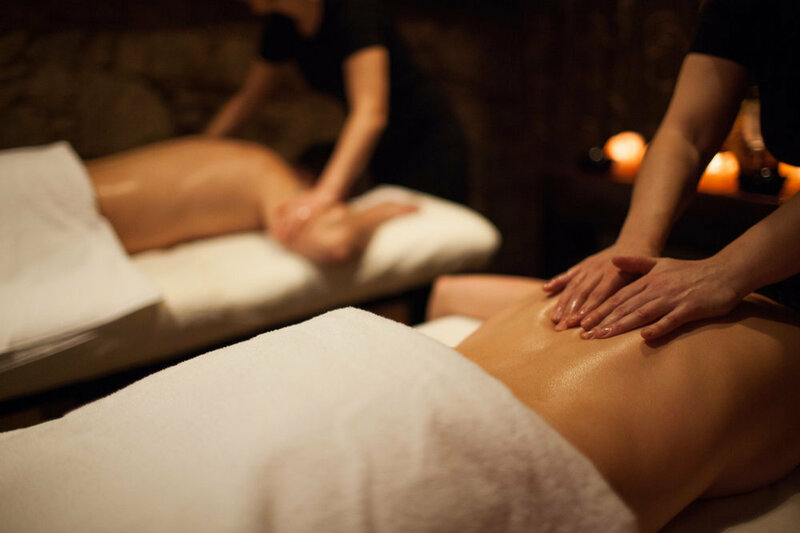 This is a special treatment which features two therapists giving a smooth and balanced body massage. The combination provides a special relaxation to relieve stress and provide relaxing harmony to the stresses of our modern hurried lives. Experience relaxation and rejuvenation together, side-by side in the same treatment room. Perfect for couples, mother-daughter, or close friends! Both of you may customize your massage by selecting different type of massage therapy we offer. Express way to relieve pain and reduce tension in your neck & back. Perfect solution for instant pain relief when you don’t have a lot of time, or for chronic pain that requires extra targeted attention. ​Fast but effective way to relieve your neck and backache. photoacceptors in the mitochondria of compromised cells to regain and restore vitality naturally. arthritic and joint pain, muscle spasm, muscle and joint stiffness.